Date: 9/16/2018 from 8:30-3:30 pm for 6 hours. Description: This class is designed to explore alternative considerations that a practitioner might consider during a Reflexology session. We will overview toe reading, energetic considerations (i.e. chakras, subtle energy), and some 5 element-12 meridian aspects of that may be included in work. Familiarity with Reflexology is a MUST. Notes: This class will be held in Rogers, AR. THIS CLASS IS APPROVED FOR 6 HOURS BY THE AR STATE DEPARTMENT OF HEALTH. Location: Rogers, AR address will be provided to participants. 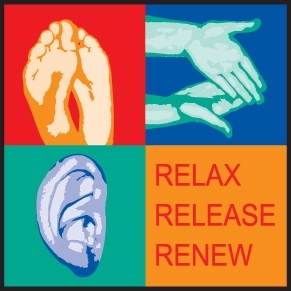 Explore alternative considerations to a foot reflexology session. We will consider various aspects such as toe reading, chakras, 5 element theory. Your work affects many aspects of a person when working on them. Course approved by the Arkansas Department of Health for 6 hours.